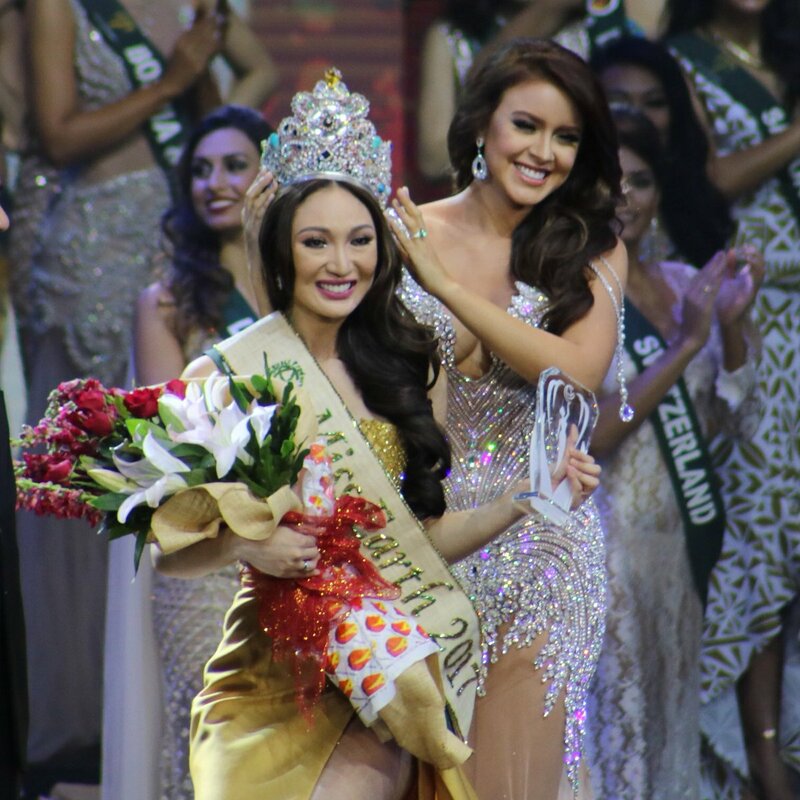 MANILA — Philippines won again in Miss Earth, the environmental-themed beauty pageant! 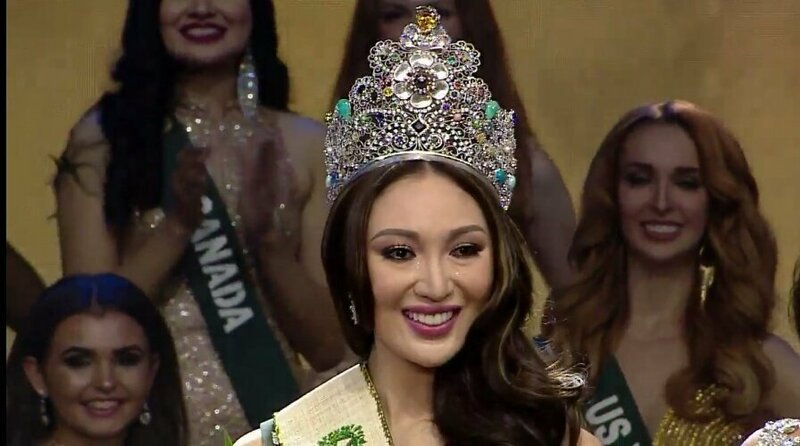 Miss Philippines Karen Ibasco was crowned Miss Earth 2017 in the coronation night held at the Mall of Asia Arena in Pasay City on Saturday, November 4. Reigning queen, Ecuador's Katherine Espin passed onto Ibasco her crown. The Filipina bested 83 other beautiful women from around the world. Ibasco, a licensed physicist and University of Santo Tomas (UST) alum aced the Q&A portion, in which the candidates were asked: "Who or what do you think is the biggest enemy of Mother Earth and why?" “I believe that the real problem in this world is not climate change. The real problem is us because of our ignorance and apathy. What we have to do is to start changing our ways, to start recalibrating our minds and redirecting our steps because together, as a global community, our micro-efforts will have a macro-effect to help save our home, our planet," Ibasco said. In 2014 and 2015, our very own Jamie Herrel and Angelia Ong won the Miss Earth title. Other elemental winners for this year's pageant were Australia’s Nina Robertson as Miss Earth Air 2017, Russia’s Lada Akimova as Miss Earth Fire 2017 and Colombia’s Juliana Franco as Miss Earth Water 2017. Watch the telecast of the grand coronation of Miss Earth 2017 on ABS-CBN this Sunday, November 5 at 9:45 a.m.